Thanks for visiting the River Run Half Marathon website. We hope you’ll register to participate in our race! 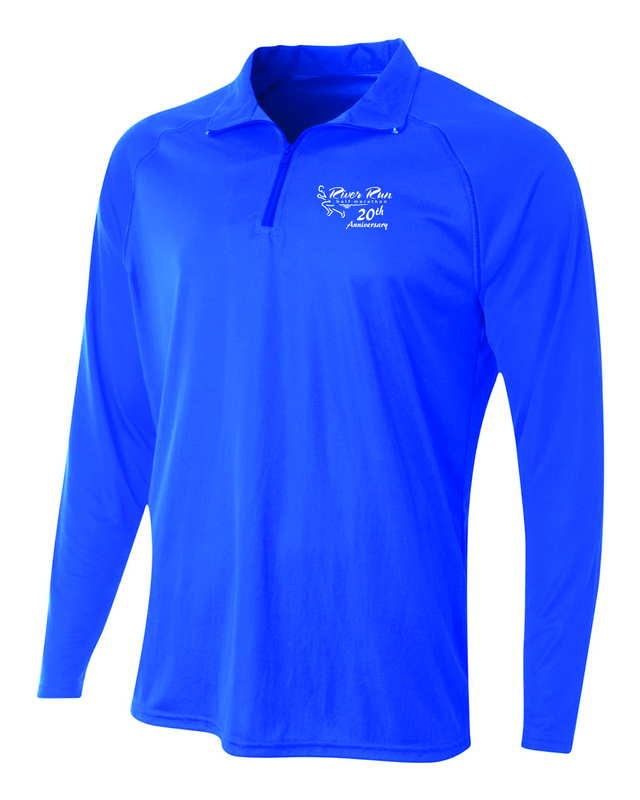 Check out the 20th Anniversary Half Zip! Welcome to the official home of the 20th Annual River Run Half Marathon Road Race! Join the area’s finest runners on this beautiful, certified course through the Rocky River Reservation of the Cleveland Metroparks. The course is not only scenic, but smooth and relatively flat – ensuring a fun and memorable experience for all runners and walkers!